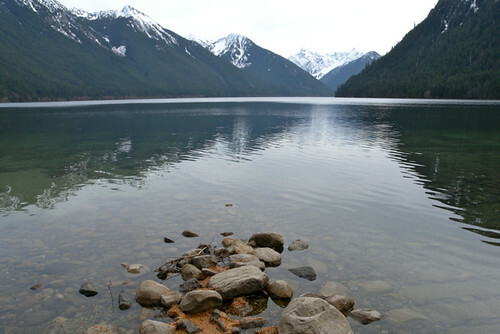 Today is the 100th anniversary of BC Parks, upon creation of the first provincial park, Vancouver Island’s Strathcona Provincial Park. Throughout the rest of the year, BC Parks is hosting events across the province, from family snowshoe outings to bird watching, star-gazing, and learning to cave. Growing up in the Lower Mainland, exploring BC parks was one of my favourite activities. 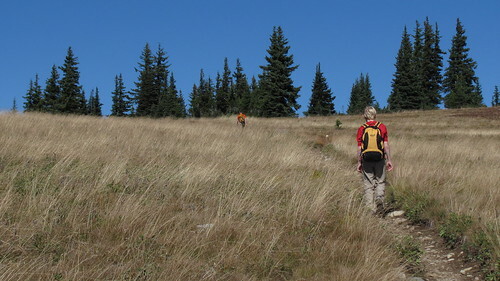 Our family would go for a drive every Sunday, which usually led to a muddy hike through a regional park, and we would also camp each summer either in the Thompson-Okanagan, Cariboo, Kootenay, or Gulf Islands. The following are just a few BC Parks that are accessible for day trips or within a few hours of Vancouver. Amenities/Activities: Cycling, fishing, hiking, horseback riding, camping, and winter recreation. 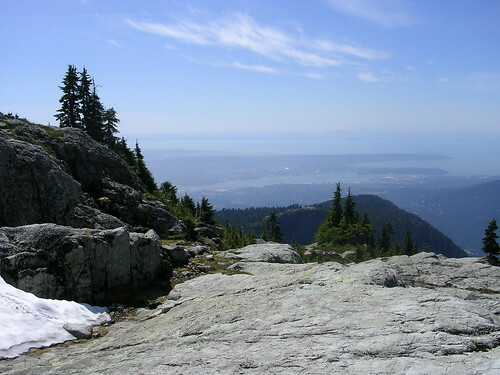 Mount Seymour also has the Old Buck trailhead, Baden Powell trailhead, the Vancouver Picnic Area lookout, Deep Cove lookout, and Mount Seymour trailhead. Pets are allowed on-leash. Amenities/Activities: Canoeing, fishing, cycling, hiking, camping, water recreation, picnicking, playground. Amenities/Activities: Canoeing, fishing, cycling, hiking, camping, horseback riding, picnicking, winter recreation, winter camping. Amenities/Activities: Canoeing, fishing, cycling, hiking, swimming, playground pets allowed on-leash. Amenities/Activities: Canoeing, climbing, hiking, horseback riding, water recreation, picnicking, camping, playground, winter camping. 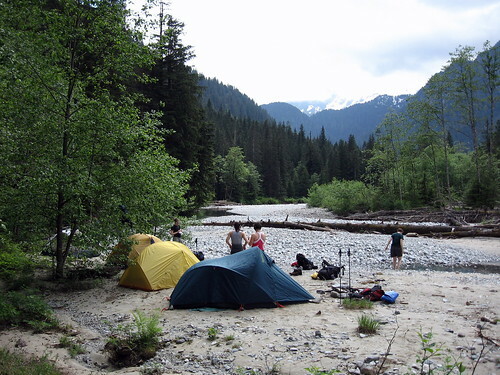 You can get out and explore BC Parks anytime and for camping, make sure to book your reservations right away before the hot summer season kicks in and campfire bans go into effect. You can search all BC Parks online either alphabetically, by region, or by specific amenities. Update May 3, 2011: Premier Christy Clark declares free parking in BC Parks. It was a deterrent for me to go to a Provincial Park because of the parking. $3 to $5 was typical of the larger parks (or at least from what I remember)and half the time the meters didn’t work either. I used to skip out on the Provincial Parks and head to the BC Hydro parks as they didn’t charge for parking. Glad they have gone back to being free parking!